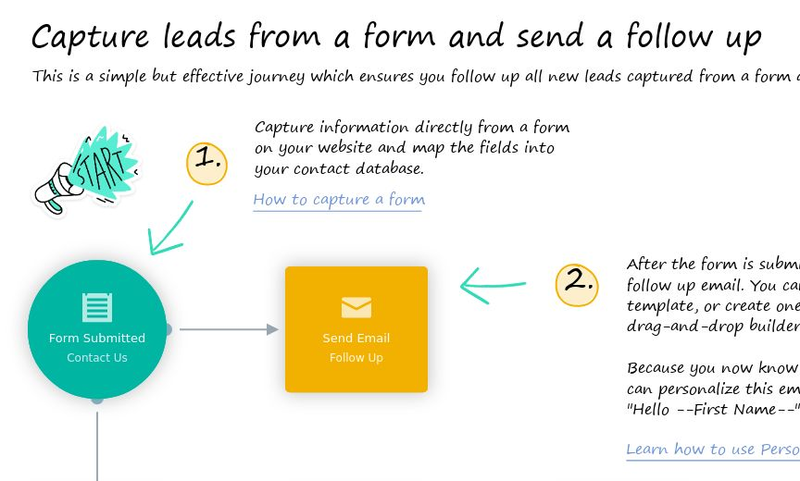 Capture a gated content form, send new leads the content to download and assign the leads. This journey demonstrates how to handle gated content for lead generation. 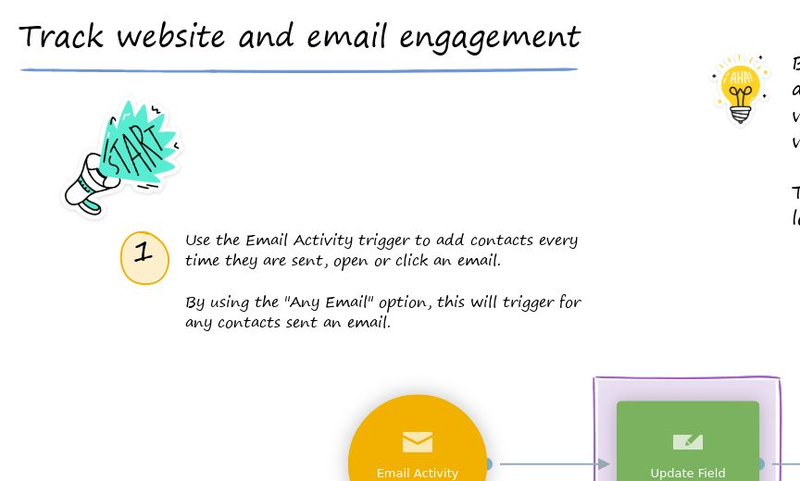 Capture a gated content form and automatically email the content to the lead. After a few days follow up to see if the user has downloaded the content automatically. If interest is shown in the content, assign the lead and send a sales outreach. 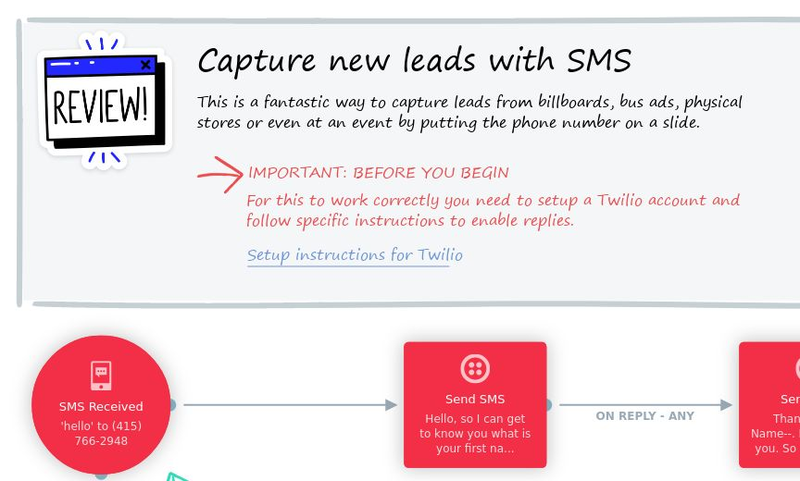 If the lead has not yet read the content automatically send a follow up.